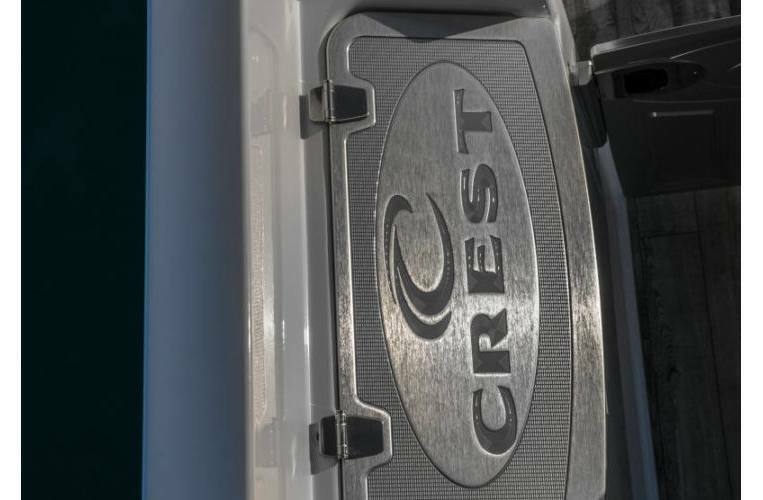 Leading the way is what we do at Crest. 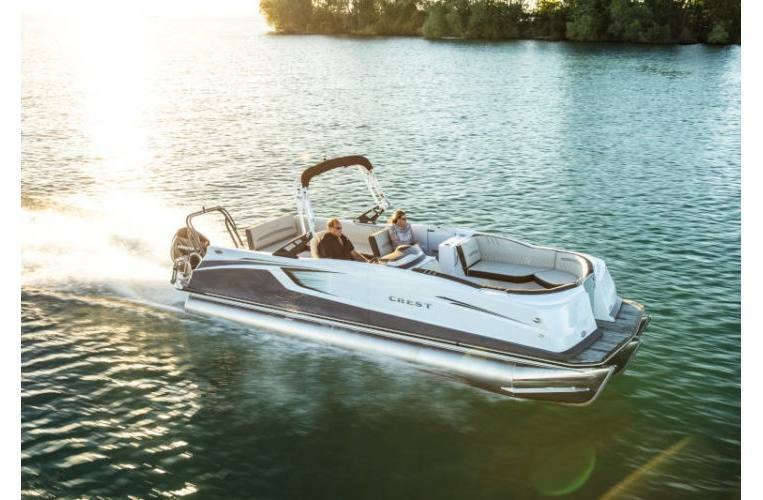 Calypso is no exception. 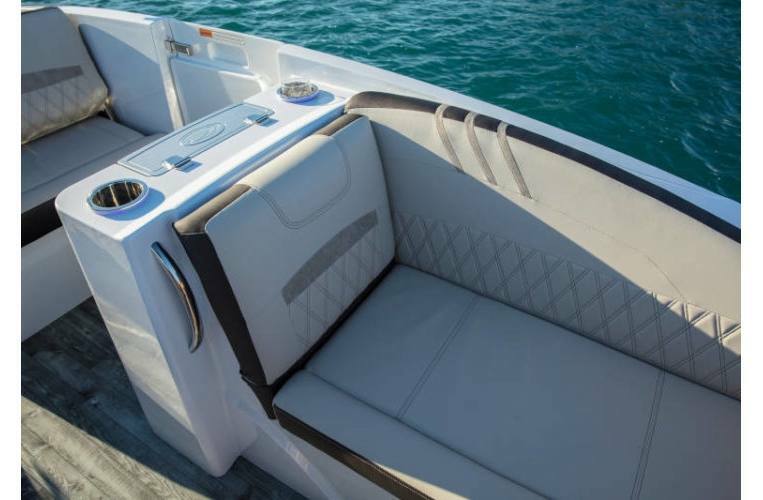 It is the first boat of its kind. 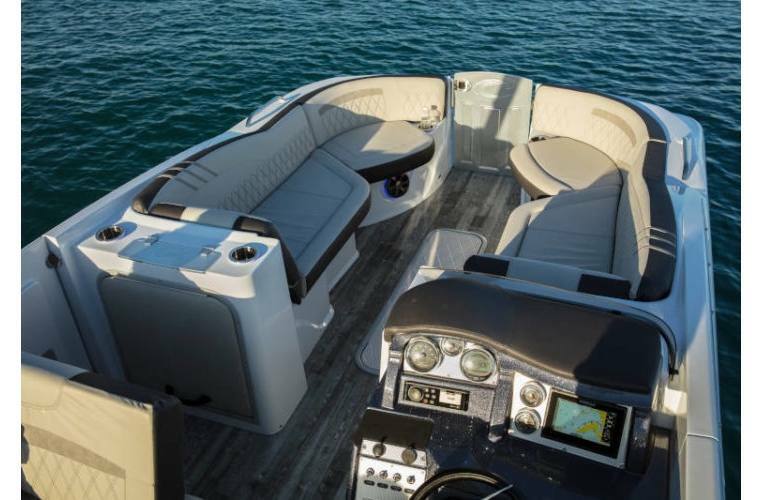 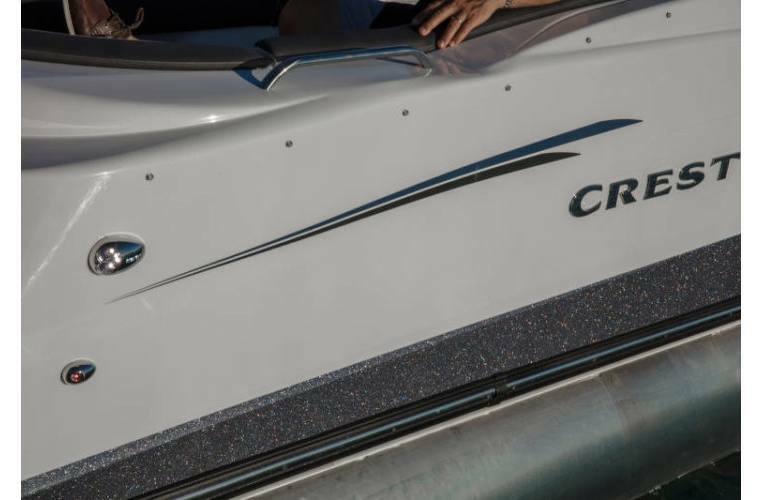 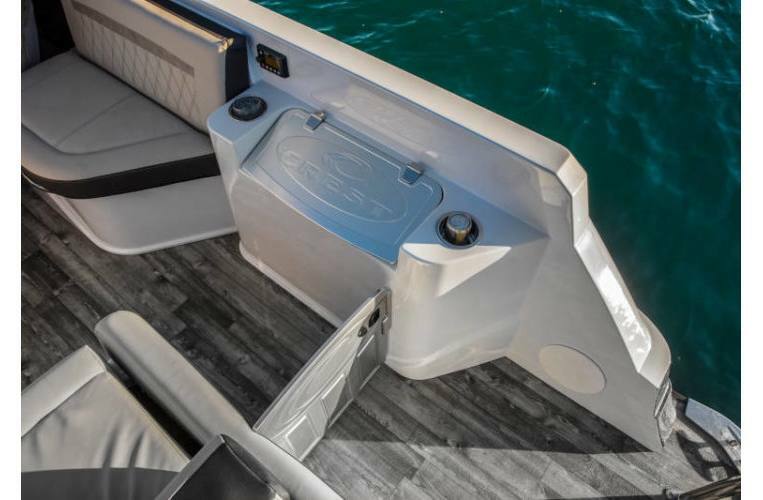 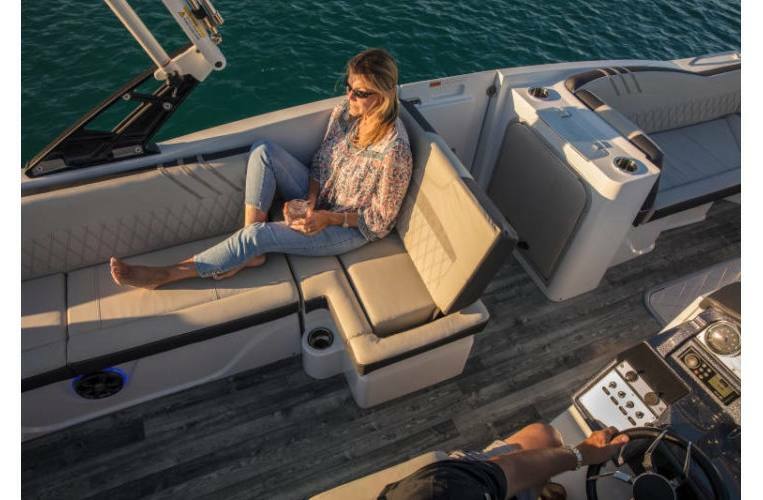 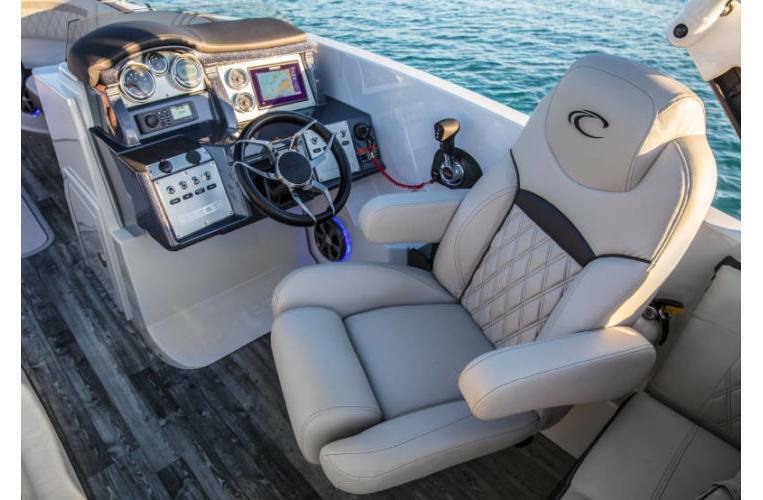 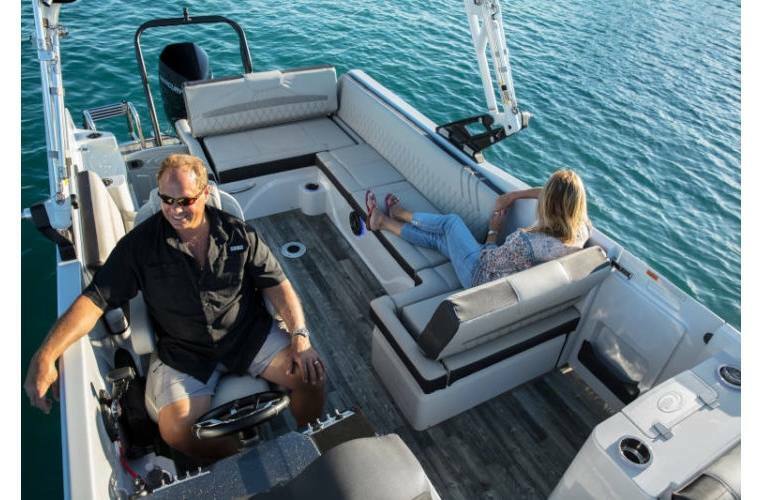 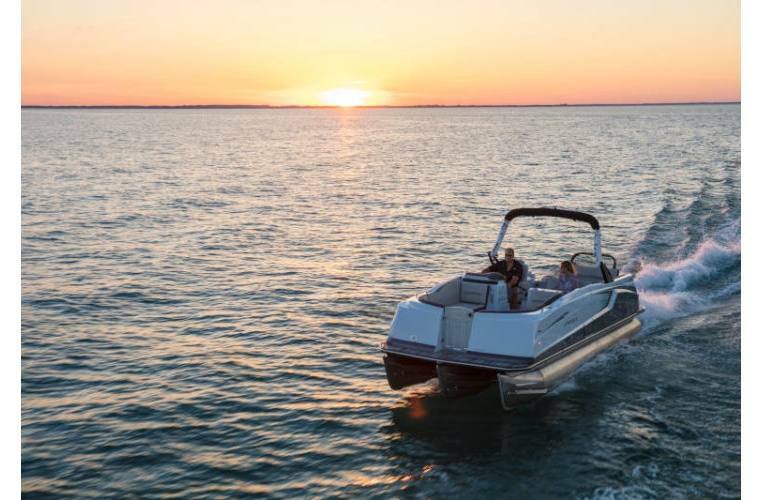 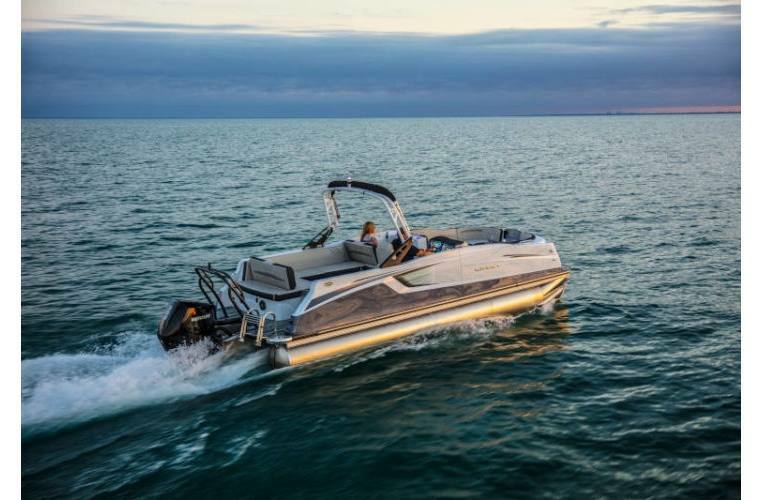 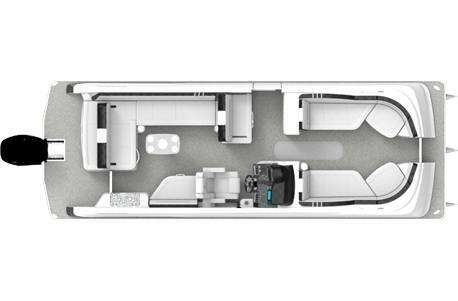 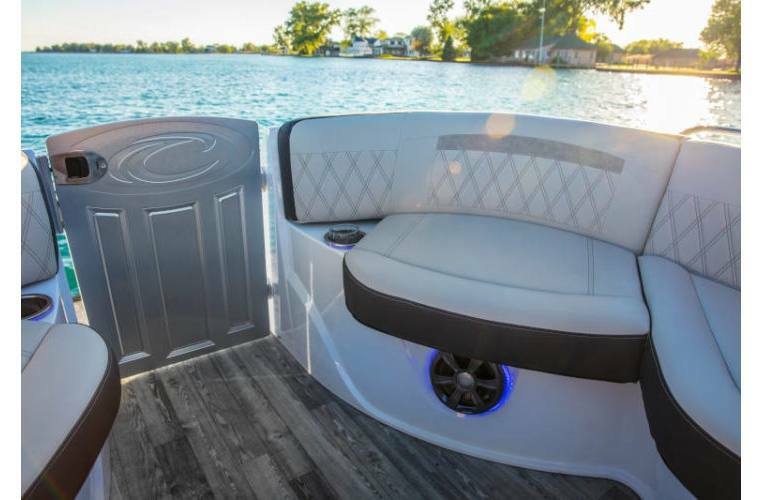 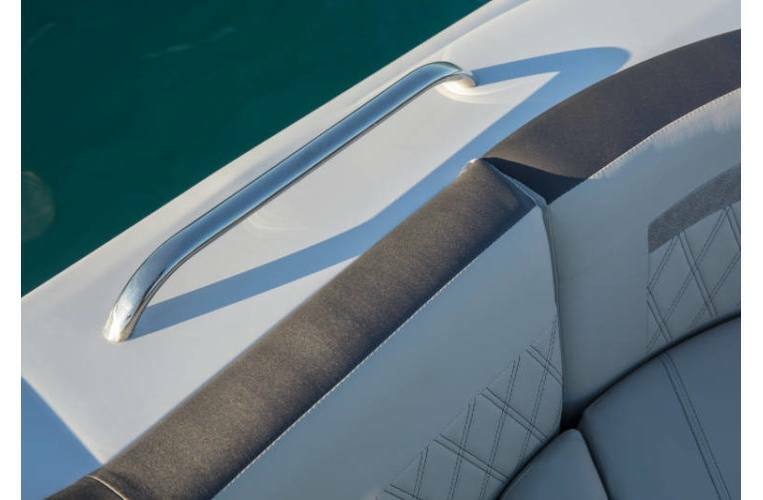 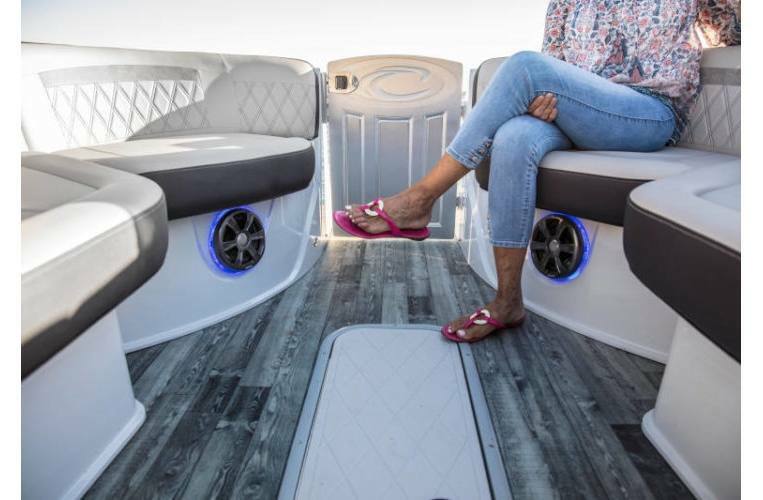 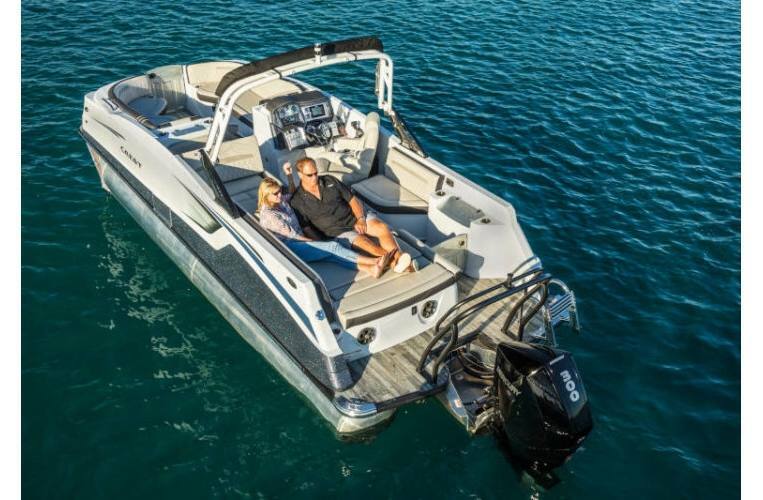 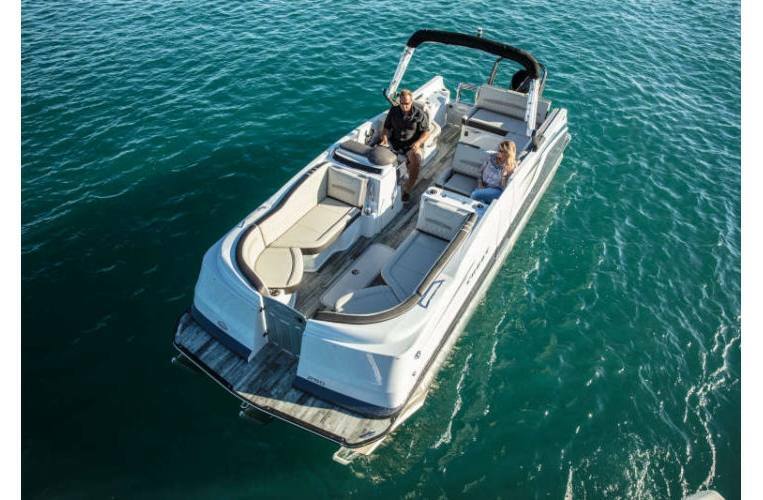 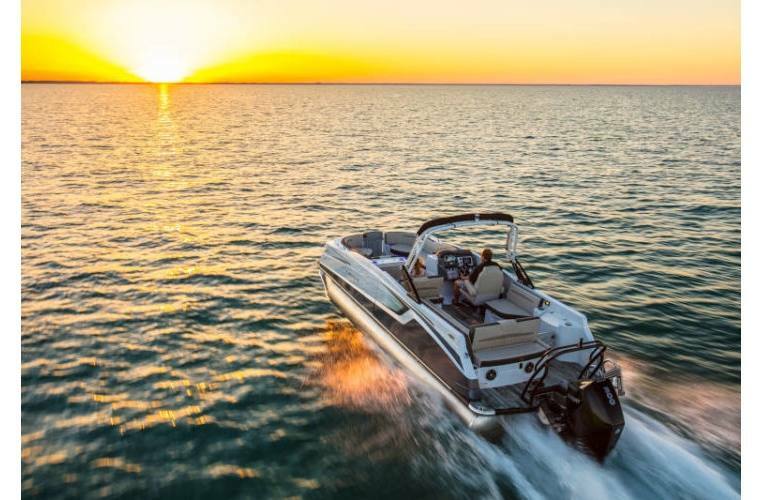 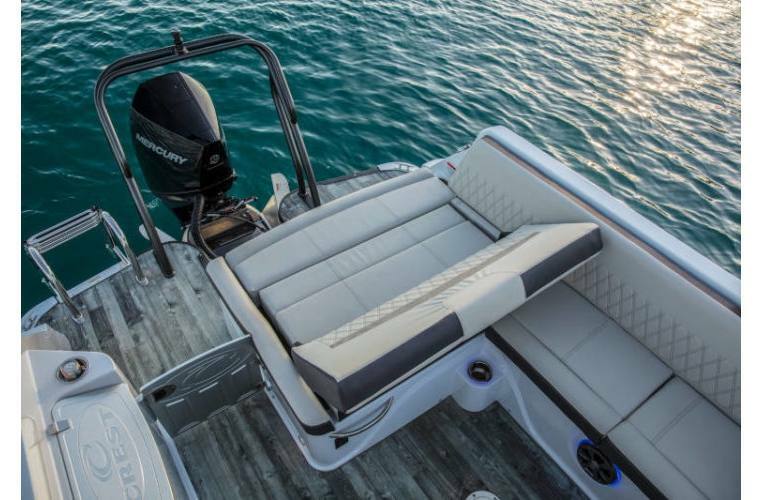 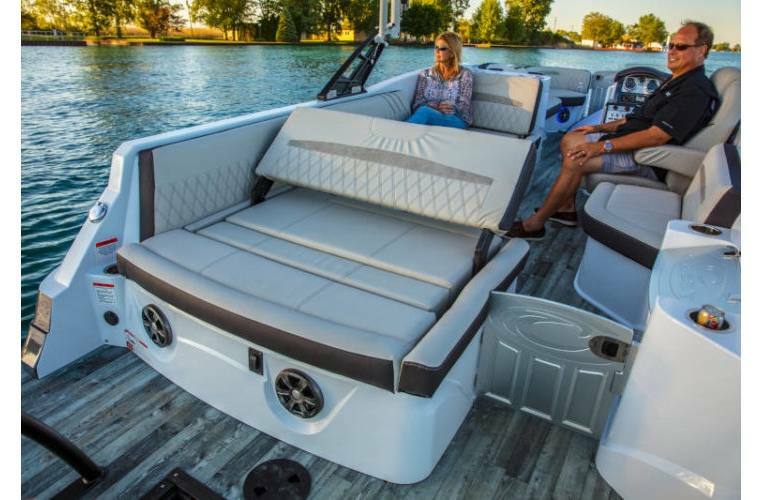 This 25' boat model is loaded with luxurious features like: custom aluminum billet, 100% fiberglass exterior and seat bases, coupled with the lightning fast CP3 hull.